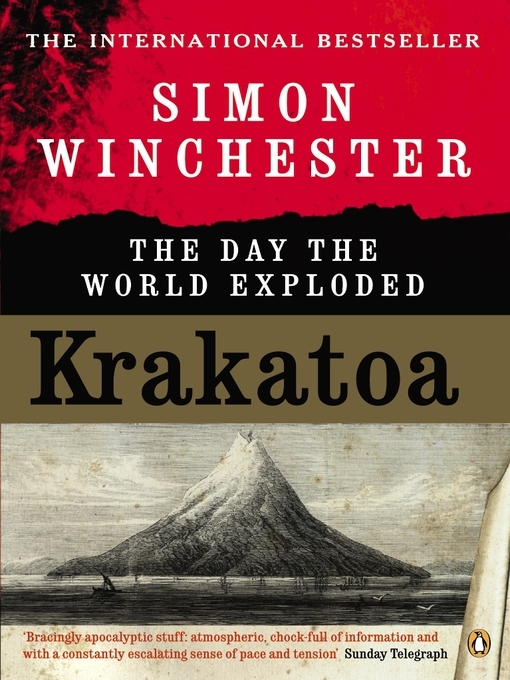 Simon Winchester takes readers on a historical tour de force through the Indonesian archipelago, using the 1882 eruption of Krakatoa as a framing device for all the drama that washes over the Pribumi people as their land becomes the Dutch East Indies. Precise scientific knowledge and well researched history combine to give this book the integrity for which it has become famous. I bought my copy of Krakatoa in Ubud, Bali and read it in the shadow of Gunung Argung while staying in the fishing village of Ahmed. There is something special about reading a book in its own setting and when I turned the last page on the Island of Lombok I felt like I had left Indonesia already. A great read for anyone interested in volcanoes, history, Indonesia or the development of scientific thinking in the 19th and 20th centuries.